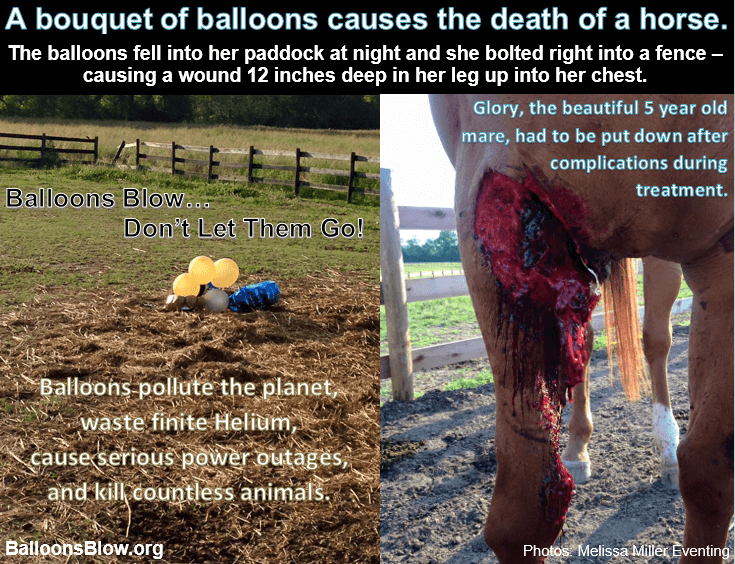 Why are Balloon Releases Bad for the Environment? 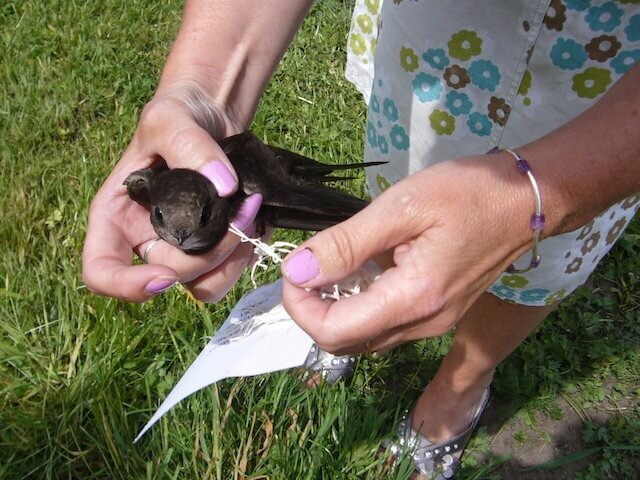 To many, the title of this blog will raise an eyebrow or two – what’s wrong with balloon releases? How can balloons be bad for the environment? They float off into the sky in a flurry of colour and romance (if at a wedding) or taking memories with them (if at a funeral), burst and land somewhere with, usually, a piece of seed paper attached which will then germinate and become flowers. Right? Wrong! Balloons do have a place at a wedding or event – but only if secured to the ground! Many people think it a wonderful idea to release balloons for a bit of a spectacle at a wedding or event, or in memory of a loved one who has passed away. However, there is a sinister side to balloon releases that many people are just not aware of. Modern latex balloons are marketed as 100% biodegradable because they are made from the sap of rubber trees. This is not entirely correct – while latex does degrade faster than synthetic plastics or the shiny foil balloons that are also popular, they nevertheless remain intact long enough for a number of negative consequences to occur – taking months or years to break down. 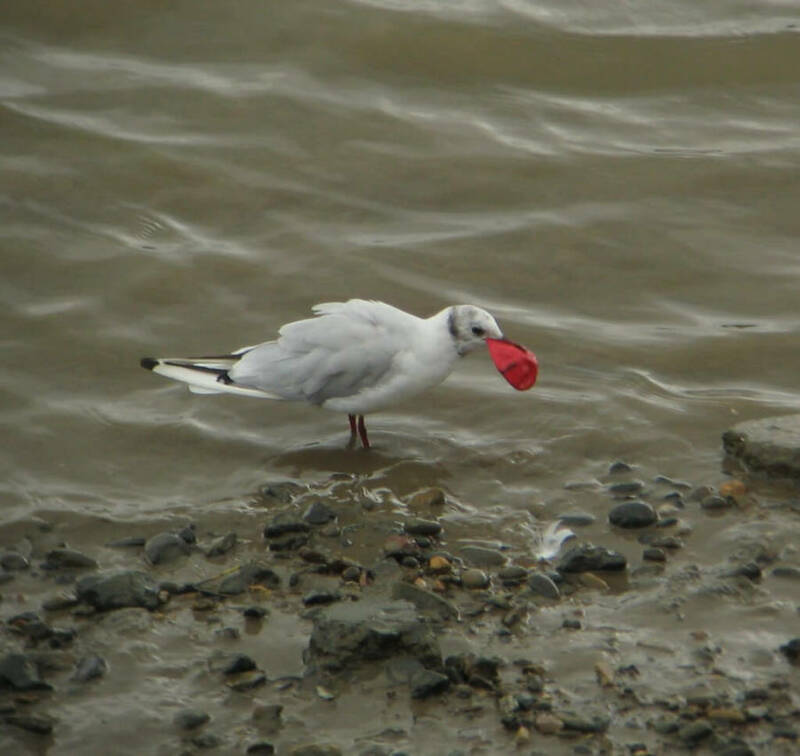 According to the Marine Conservation Society, the number of balloons and balloon pieces found on UK beaches has tripled in the last 10 years. The danger is that marine animals can often mistake these remains for food, which can cause internal blockages in the stomach and intestines, ultimately leading to starvation and death. 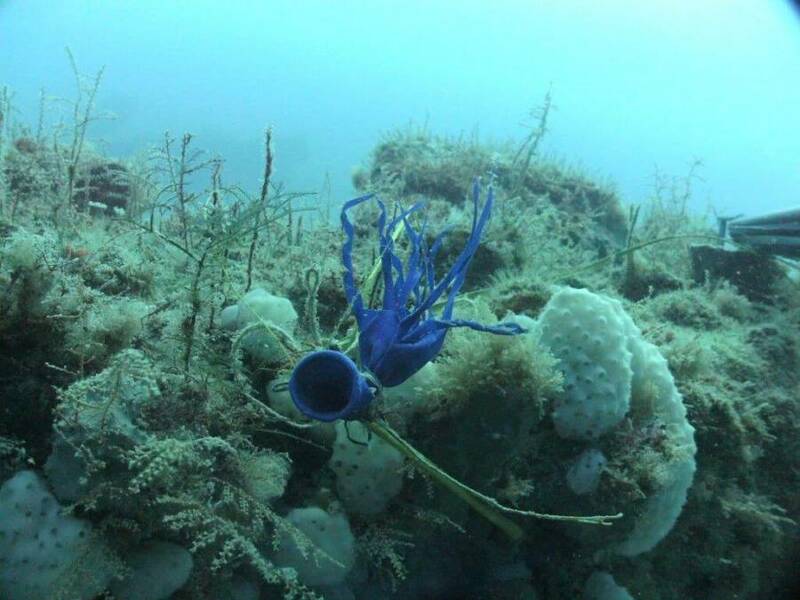 Marine species found with balloon remains blocking their intestines include sperm whales, dolphins, turtles and sharks. 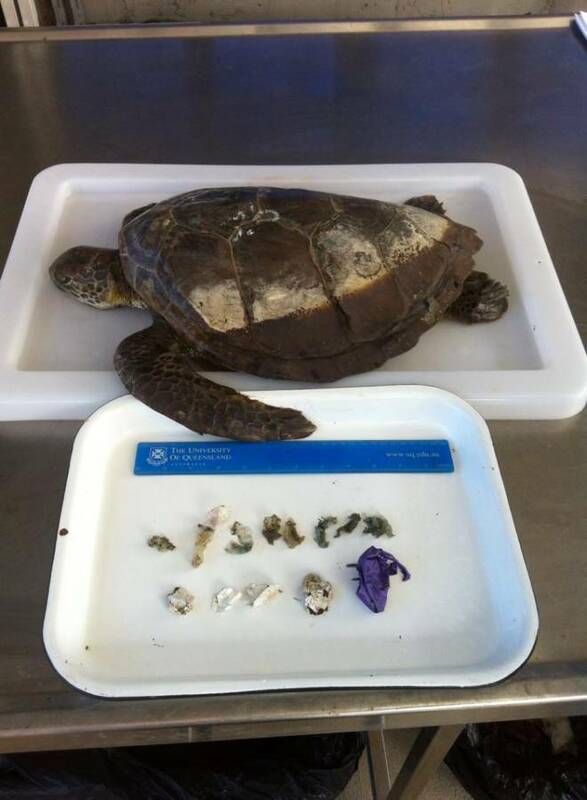 Turtles in particular suffer as balloon remains can look like jellyfish in water, a major prey for turtles. 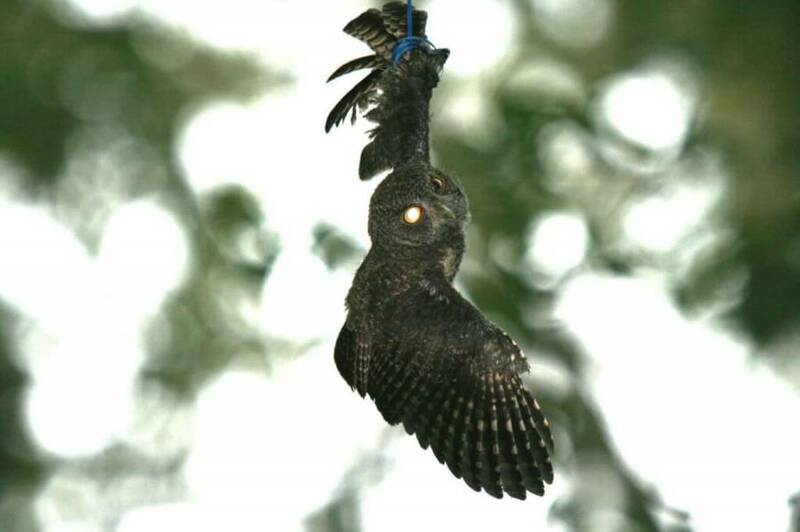 Birds in particular are also affected by balloons by also ingesting the rubber or getting entangled with the string and dying a horrible lingering death from starvation or infected wounds from the string. 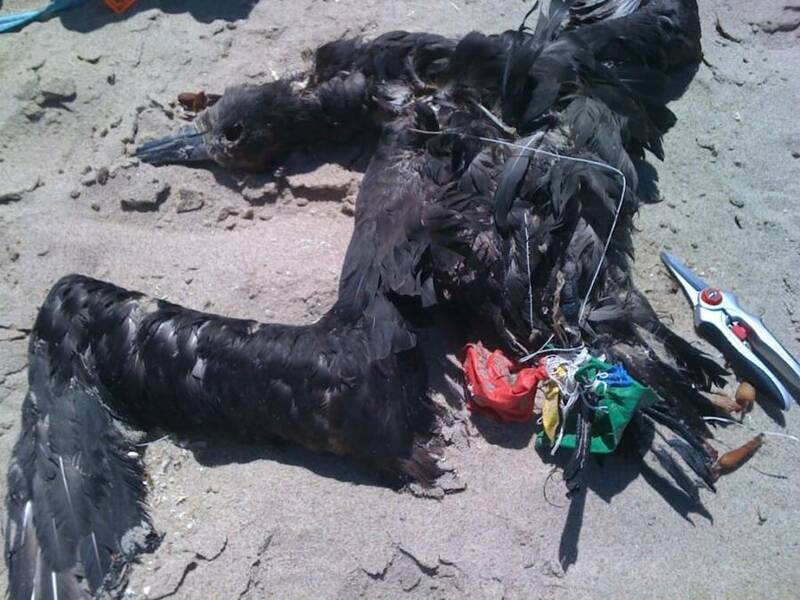 An Australian biologist says she finds balloons in 1 in 20 of every seabird she examines. 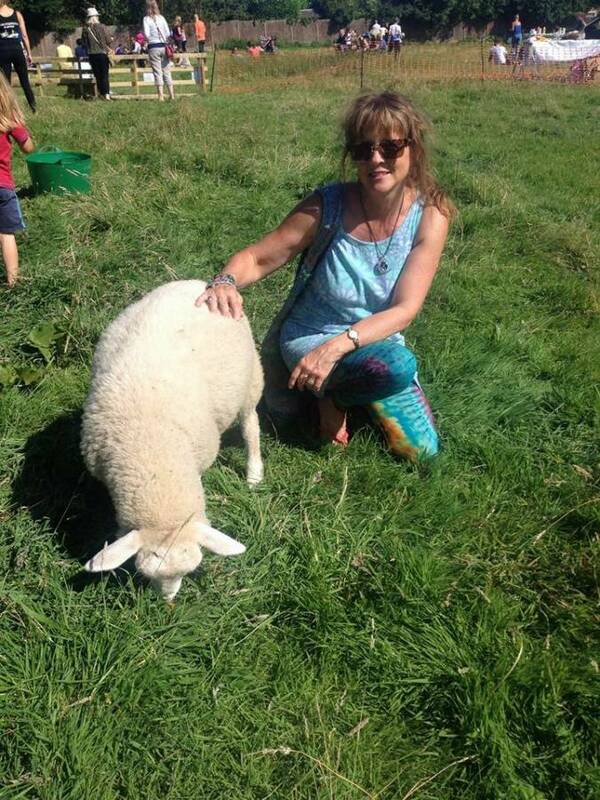 The lamb in the photo below was strangled by balloon string wrapped around its neck and foot, prompting M&S (who did the balloon release) to ban balloon advertising in 2008. The increase in demand for rubber from tropical trees and lead to vegetation being cleared to make way for rubber plantations. This practice deprives countless creatures of their natural habitat and has a knock-on effect on their survival. 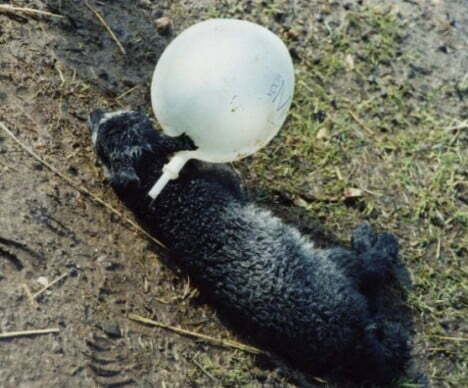 By buying balloons you are helping to support the rubber industry and its dubious practices. 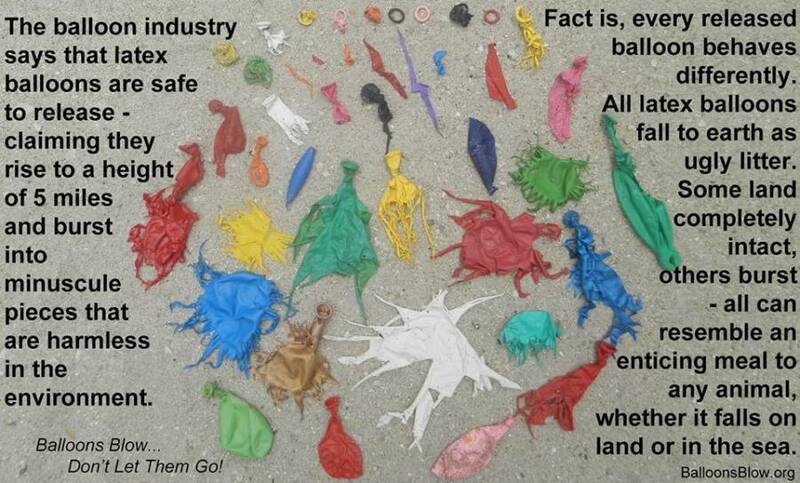 Each balloon is a potential deathtrap for marine and land wildlife. It is also, in a nutshell, littering. 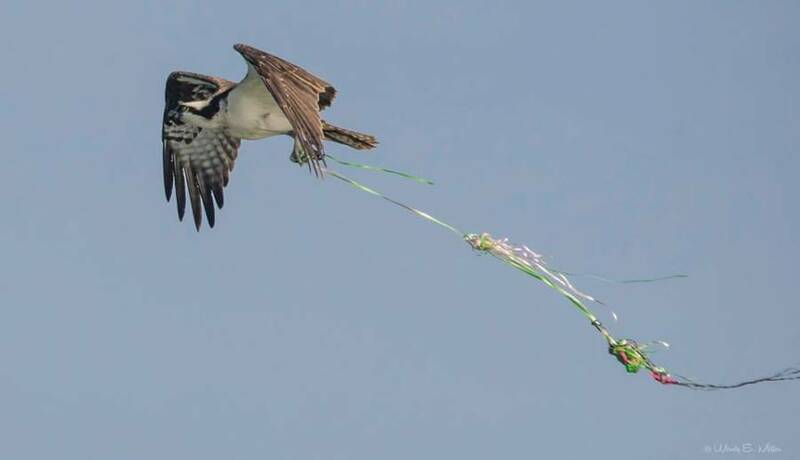 The good news is that more people are becoming aware of the dangers of balloon releases. Some local authorities in the UK have even banned them – South Hams, Oxfordshire, Shetland Islands and Cardiff. Why not lobby your local authority to ban them too? Give away wildflower seeds – a brilliant way to remember the event for a long time! Wildflowers will give something back to you (prettiness) and wildlife (nectar). Wildflower seed bombs and seed balls are also great. Virtual balloon race – great fun! Check them out online! As virtualballoonrace.com say – “everything is real except the balloon. Real launch locations, real weather data and real maps. Our complex mathematical algorithms mean that the virtual balloon mimics exactly what a real latex balloon would do without potentially killing a bird or animal in the process”. 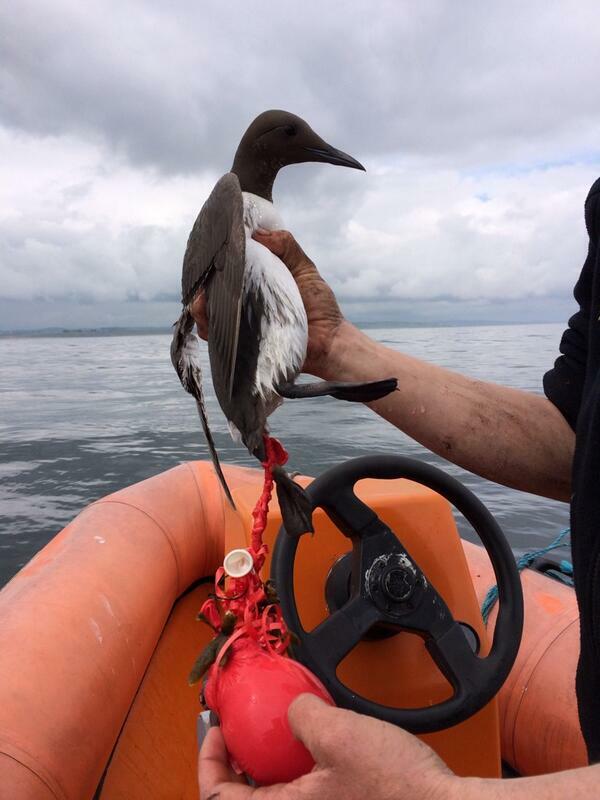 For further info visit Balloons Blow and Marine Conservation Trust‘s Don’t Let Go campaign. Please share this information widely to help our wildlife.